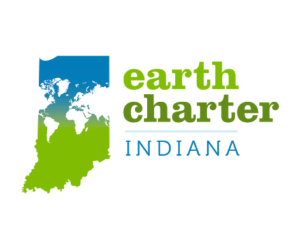 Tell your representatives in Indianapolis that you support renewable energy! 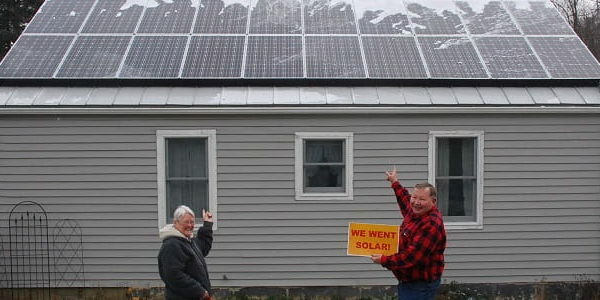 Around the state, Hoosiers are joining together to build a renewable energy movement. 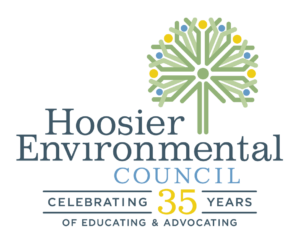 Make your voice heard by telling your representatives in the Indiana General Assembly that you support renewable energy in our state—and they should too! If you can’t make it in person, be sure to amplify our message by using our Virtual Participation Resources to contact your representatives and make your voice heard on line! Wednesday, March 6 starting at 8 a.m.
9:30 a.m. – 11:30 a.m.: Legislator contact time! RSVP today by signing up on this page! Can’t make it to the event in person? Check the box at the bottom of the RSVP form and we’ll follow-up with materials to help you participate remotely! Share this page with your family and friends to help us achieve the widest reach possible for our pro-renewable energy message on March 6! Watch our webinar recording to learn some helpful tips and tricks for grassroots lobbying and to learn the details about HB 1331 and HB 1470, the two main energy bills we’re focusing on during the 2019 Renewable Energy Day. 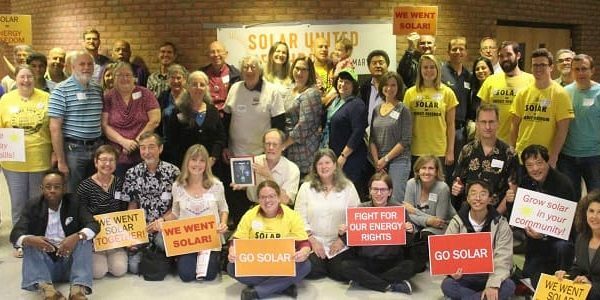 If passed, this HOA Solar Access bill would be a milestone for solar rights in Indiana.